It is suitable for all three kinds of courts - hard, wet and grass - that makes them versatile; you can use them wherever you are practising. 2. 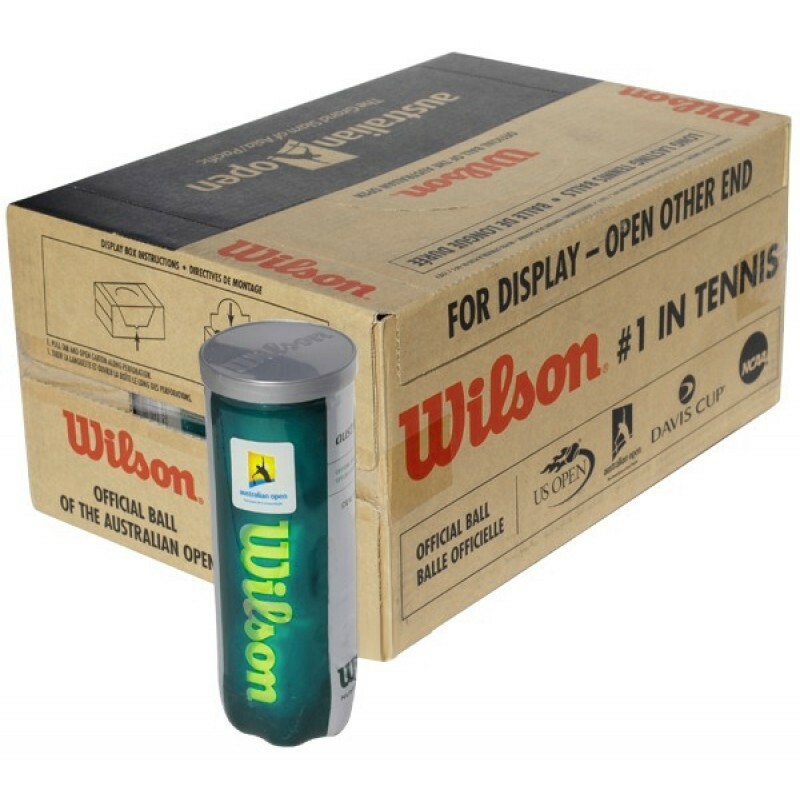 Wet and Grass Ground Get your game face on with this Wilson Australian Open Tennis Ball that comes in a pack of three. 3. It is suitable for all three kinds of courts - hard, wet and grass - that makes them versatile; you can use them wherever you are practising. 4. Made up of Optivis Felt Each ball is made of optivis felt that makes for both better visibility on the court during game play and also do not tear away with frequent use.